Long gone are the days of doing accounting by hand with nothing but paper and pencil. Now we have technology to make things more organized, more efficient, and more useful. 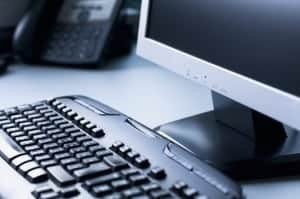 But technology can be a double-edged sword—without the proper knowledge and training, these tools are practically worthless and can even end up costing you more time and money. There are accounting firms out there that are excellent at making calculations and saving you money on your taxes. But ask them to help you network your point of sale system and all you get is a roomful of blank stares. Sure, you could call up an IT company to handle this, but most IT companies don’t know the first thing about accounting. Wouldn’t you rather just hire someone who can take care of both of these needs? Someone who specializes in Accounting technology solutions? At Relate CPA, we are an expert CPA accounting service in Florida. 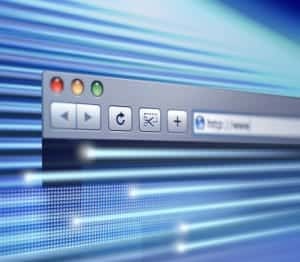 As such, we have the technical proficiency to help your business implement and utilize a large of variety of accounting technologies. 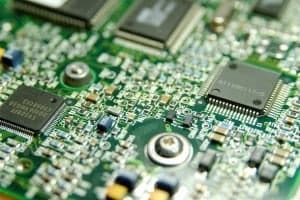 Whether it’s dealing with software or hardware, we have the knowledge and experience to handle the job. Need some special software built that’s specific to your business accounting needs? We can handle it. Need a web application that allows you to access your financial information from anywhere in the world? We’ve got that too. 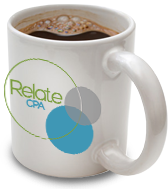 Whatever your need, Relate CPA has the tools and ability to fulfill it. And not only do we have the accounting and technical skills, but we also have the just-as-important personal skills. We pride ourselves on our ability to build strong relationships with our clients and to help them to achieve their goals. Right off the bat, we’ll sit down with you and figure out which accounting technologies you can benefit from and how they will integrate into your business plan. Then we’ll implement these technologies, show you how they work, and begin using them to simplify and improve your accounting process. If you need accounting services, drop us a line or fill out the form below to set up a chat.